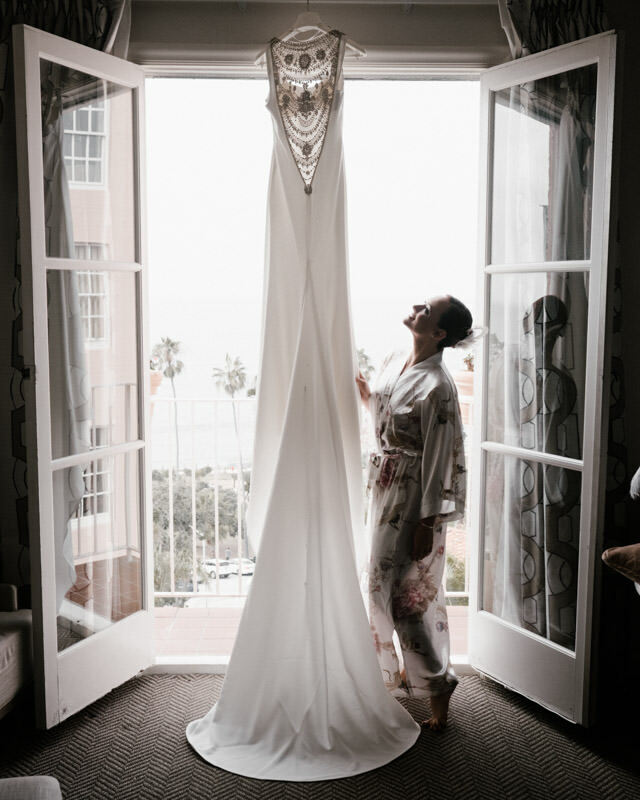 There are many factors when it comes to taking good photos on your big day and my goal is to capture as many beautiful moments for you as possible in any circumstances. We don’t have control over traffic or the weather on your wedding day, but there are 6 things you have full control of. Knowing and taking these tips into consideration will ensure you have the images you want. Alright, let’s dive right in the 6 tips to get gorgeous wedding photos! More pretty photos for you because the day will go by super fast and you won’t have much time having photos with your sweetheart! 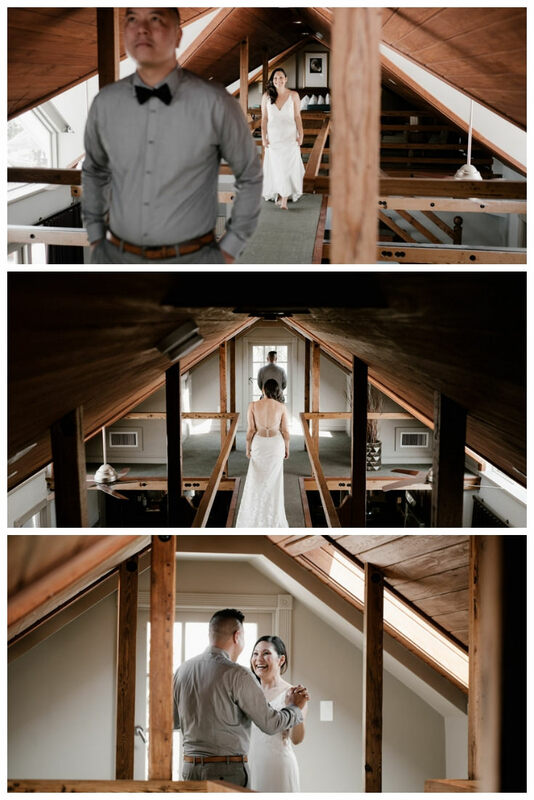 A first look also helps calm your nerves before the ceremony and it’s one the times I can capture the most genuine and intimate moments of you two! There are also a lot of benefits of having a first look, take a look at my post here. Just as simple as it sounds, getting your makeup or hair done by the window will help us have beautiful photos with perfect, natural lighting! I’m just there to capture your moments! So during your getting ready or bridal portraits, you don’t have to worry what to do in front of the cameras! I’ll tell you when to look at the camera but when I don’t, just ignore me and do your thing! Of course I will have my shot list but every couple is different and so is your priority, tell me what it is so I can pay more attention to that. For some it could be an heirloom from their grandparents, some could be a portrait with a friend coming from the other side of the world, some could be the custom suits or dresses specifically designed for them. So let me know about what is special to you! A great way to end your wedding day! Not sure what magic it has but it gets everyone involved and excited all the time, therefore adding the “wow” factor to the end of the day and something fun to remember! There you have it. I hope you are enjoying these tips and take them into consideration when planning your day! I know every wedding is different so if you have specific questions, just ask away!